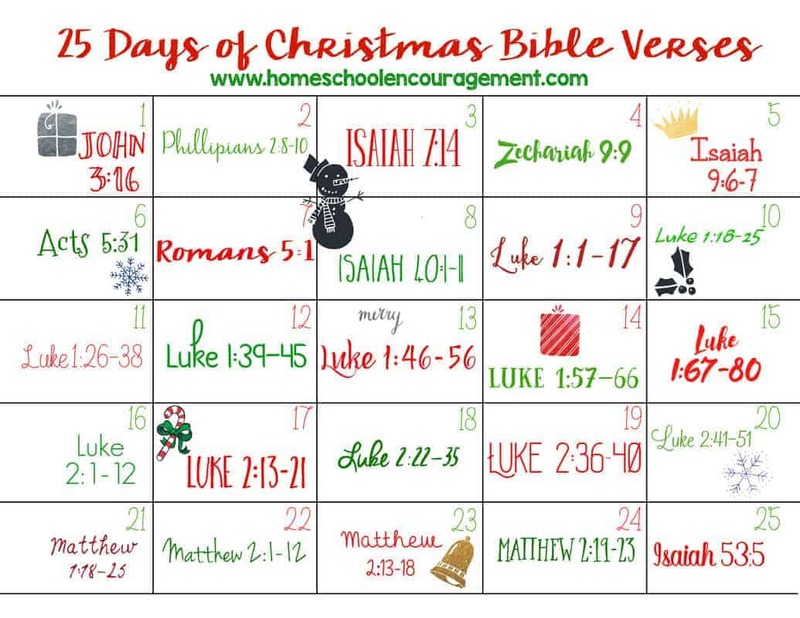 Read through the birth of Jesus with this fun printable! Use it as an Advent calendar, or simply a way to celebrate the true meaning of Christmas. Click here to get your secure download link for the Bible Verse Printable and join our community of over 17,000 moms. I can’t wait to use this for Christmas this year. I’m thankful that you provided this as a free printable! Thanks so much for the great printable! We hung it in our kitchen and are reading scripture and checking off the boxes with stickers. Also they have a chocolate advent to go with it. Sweet times with chocolate and scripture 🙂 Have a Merry Christmas! I just downloaded this, and that went ok, but when I try to print it, I get an error. I’m not all that tech-y, so I’m not sure what the problem is. Any ideas that might help? I love this printable, and I want to put it on the wall so we can do the verse each day. Thanks so much! Can you let me know what the error was? I haven’t had anyone else mention an error so I’m not sure where to start. Merry Christmas Amy and may God continue to bless you and your family in the coming New Year. Thank you for you inspirational ideas.